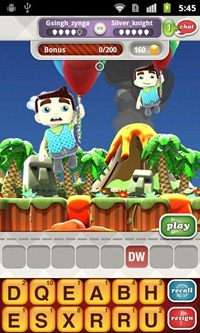 Zynga, creators of the ever-popular Words With Friends, have just made Hanging With Friends available to Android users in the U.S. following its global release. 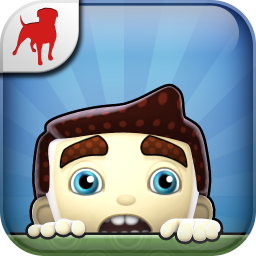 The game is Zynga's twist on the children's game Hang Man, but it is not as gruesome as it sounds. 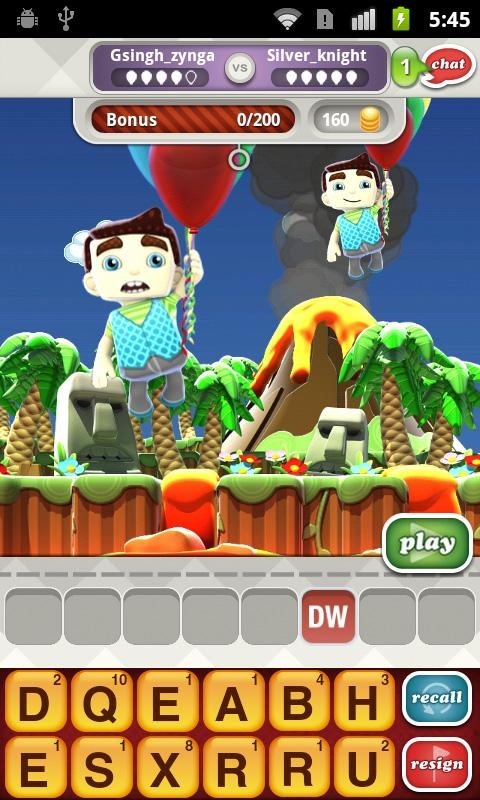 The game features "cute characters in perilous situations," by which I mean adorable, doe-eyed cartoons hanging on to balloons suspended in mid-air over a pool of lava. The game uses the familiar tile interface and scoring system from Words With Friends, and adds fun features such as lifelines and instant replays to add interest. 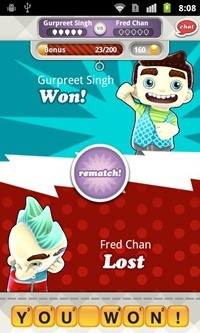 Like Words With Friends, Hanging With Friends can connect to Facebook, allowing you to play against your friends or find a random opponent. 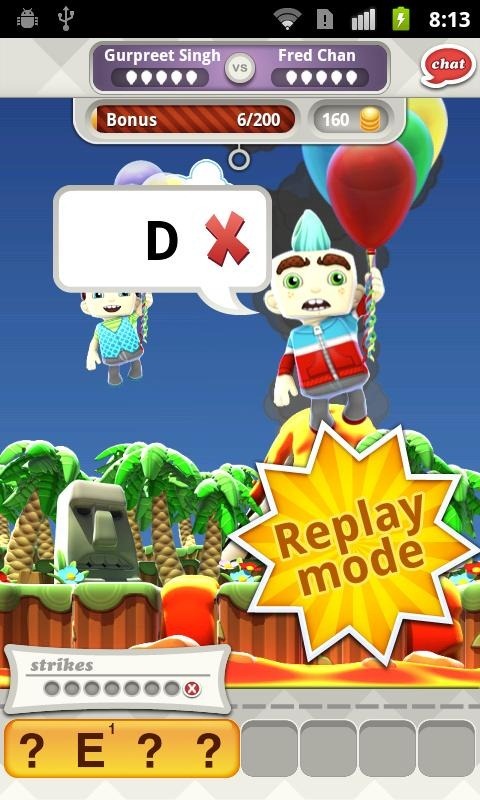 The app is available at the Android Market and is 100% free, so go ahead and give it a try.